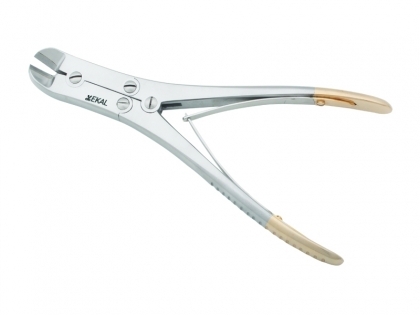 Beyer Double Action Rongeurs made by Ekal are used for gouging the bone. They are used for gouging hard bones. 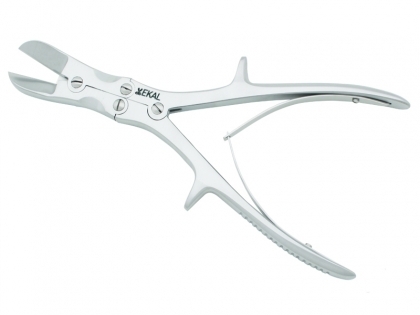 The double action helps the surgeon to apply less force on handle which results in higher impact on the jaws. 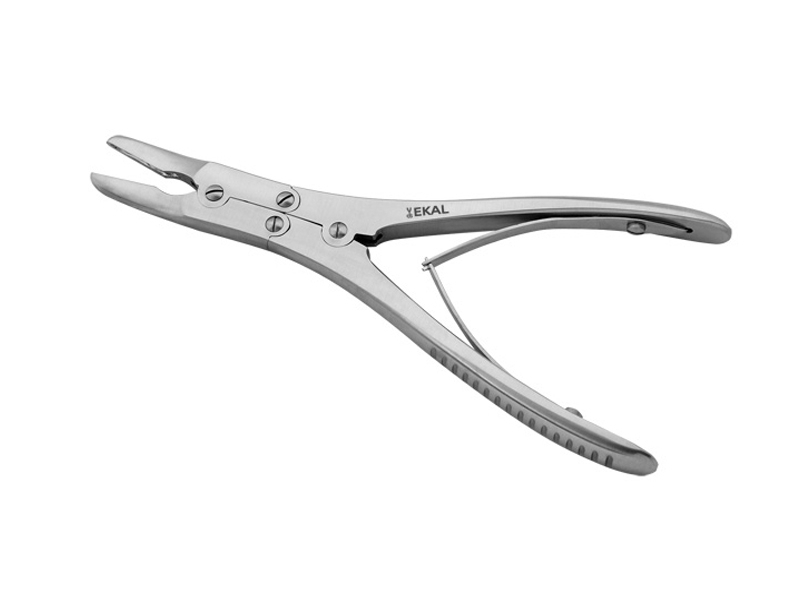 Helps the surgeon to perform the procedure without fatigue on hands. Made by stainless steel and hardned to achieve best results.